The Brownwood Area Chamber of Commerce and America’s Small Business Development Center is pleased to announce that Dr. Leslie Griffin will be one of the speakers at this years’ Professional Women’s Summit. 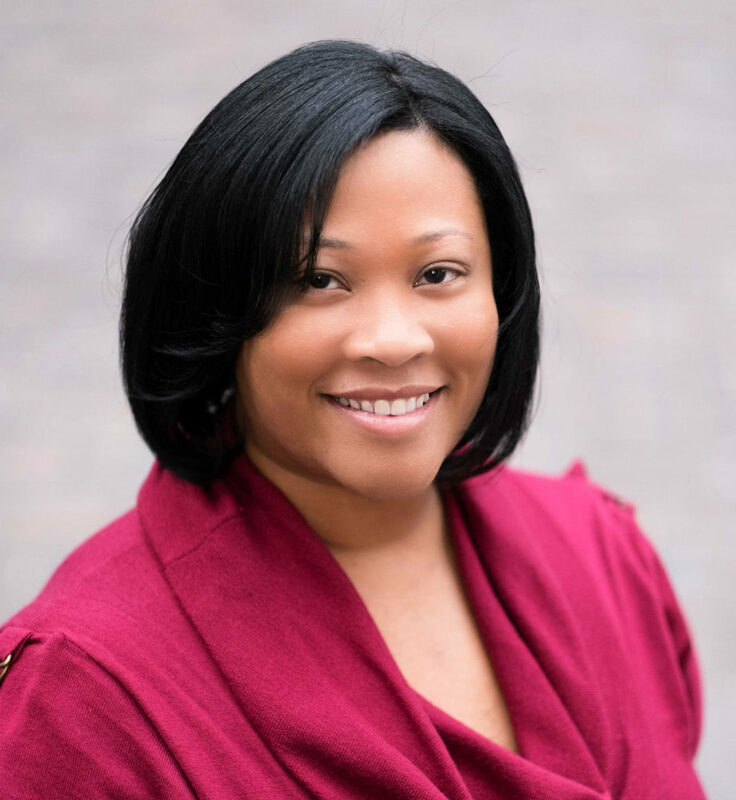 Dr. Leslie Griffin is the Founder and CEO of Marriage Champs, LLC, a company dedicated to helping couples establish and maintain healthy romantic relationships. Her life’s mission is to inspire and equip others to love God and to love each other well. She is a passionate educator, writer and entrepreneur who enjoys music, creative arts and HGTV. Dr. Griffin earned a BS in Sociology and Youth Studies from the University of Minnesota, a MS in Family Therapy from Nova Southeastern University and a Ph. D. in Family Studies from Texas Woman’s University. She has written three children’s books and recently published a workbook for couples titled, Legendary Love: A Champion’s Guide to Winning at Marriage. She is an Associate Professor of Psychology and Family Studies at Howard Payne University and lives in Dallas, TX with her family. Sponsors for the event include Brownwood Municipal Development District; TexasBank; and Dr. Yasmin Wilkinson at Brownwood Women’s Clinic.